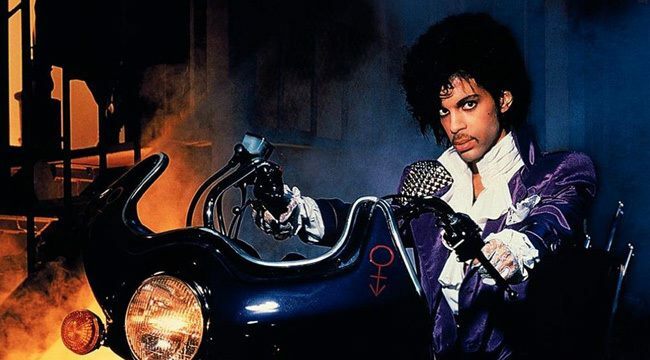 A one off screening of the classic Purple Rain to celebrate Prince, his life and his music. A victim of his own anger, the Kid (Prince) is a Minneapolis musician on the rise with his band, the Revolution, escaping a tumultuous home life through music. While trying to avoid making the same mistakes as his truculent father (Clarence Williams III), the Kid navigates the club scene and a rocky relationship with a captivating singer, Apollonia (Apollonia Kotero). But another musician, Morris (Morris Day), looks to steal the Kid’s spotlight — and his girl.